My birthday present – the box set of Poirot DVDs. What do you do to escape from reality? 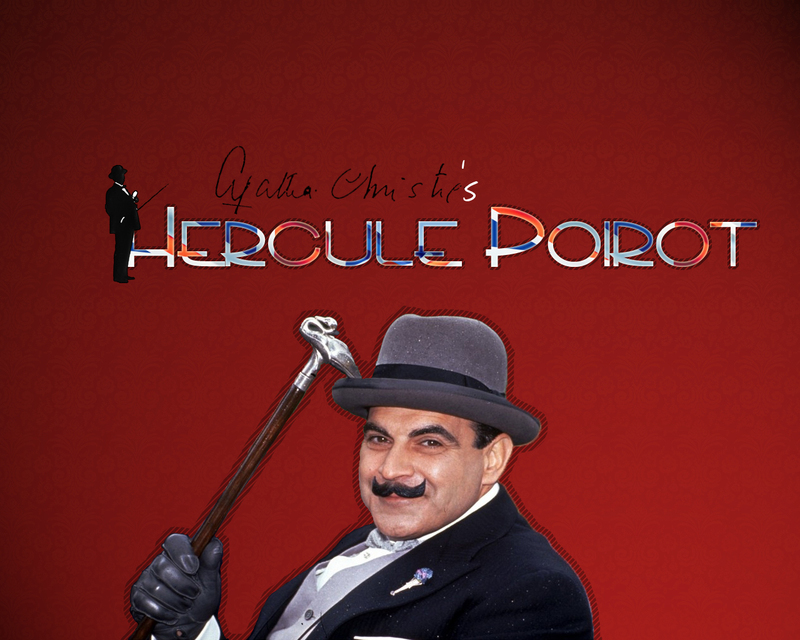 Hercule Poirot solves that problem for me. 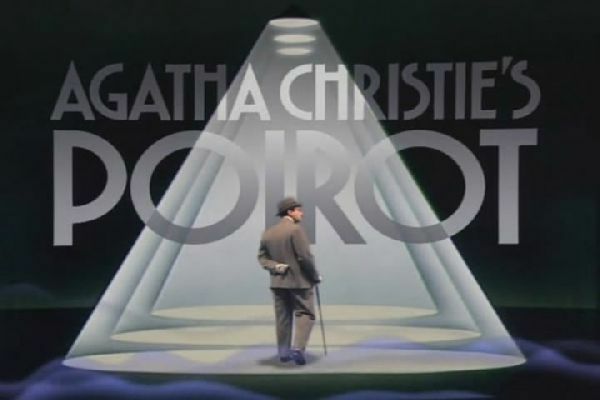 ITV3 is running through the series of Agatha Christie’s Poirot. The programmes have been my escape from reality over the past months – my treat at the end of a day when I can switch off my brain and my body and enjoy being entertained. I love the theatricality of it, the costumes, the colours, the slow pace, the gracious politeness of the detective magnifique, and of course the fact that he always solves the problem in the end. No-one raises their voice. The murder is clean and the body dealt with respectfully – no post-mortem dissections to shock. Curled on the settee with a mug of tea, I feel safe as a spectator in this predictable environment. The memories are now locked into my mind. In times to come, when I see or hear Hercule Poirot, in an instant in my mind I will be back on the settee, thinking the thoughts, seeing the pictures and feeling the feelings of these safe moments in my journey through treatment.